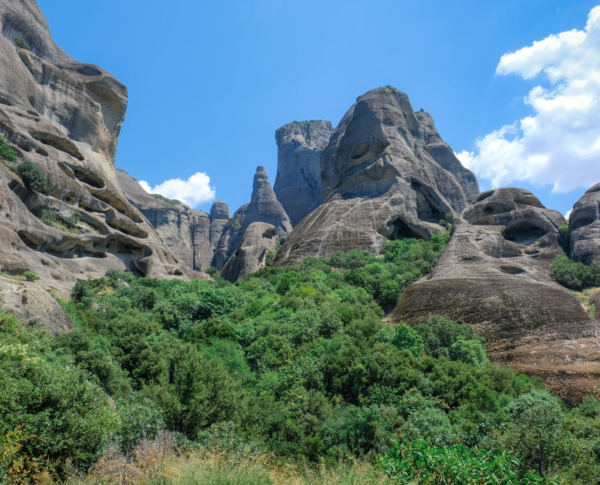 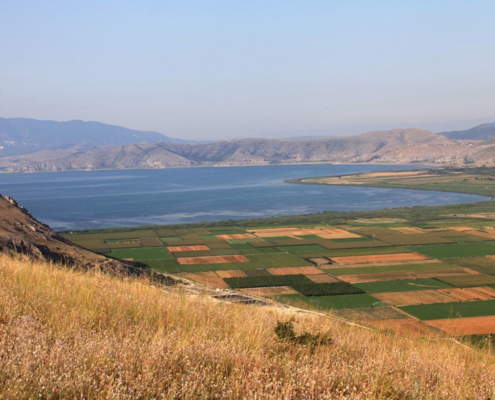 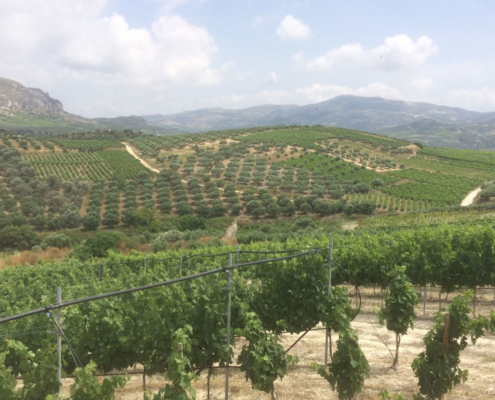 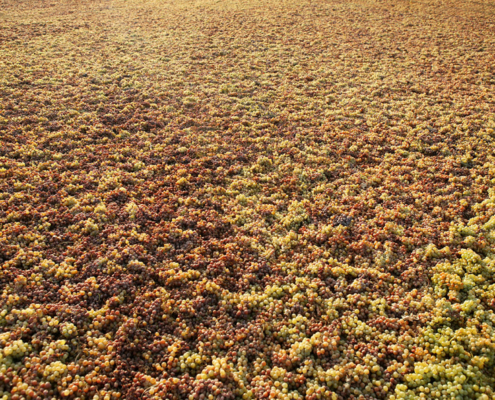 Wine production in Greece is contemporary, yet maintains its human scale. 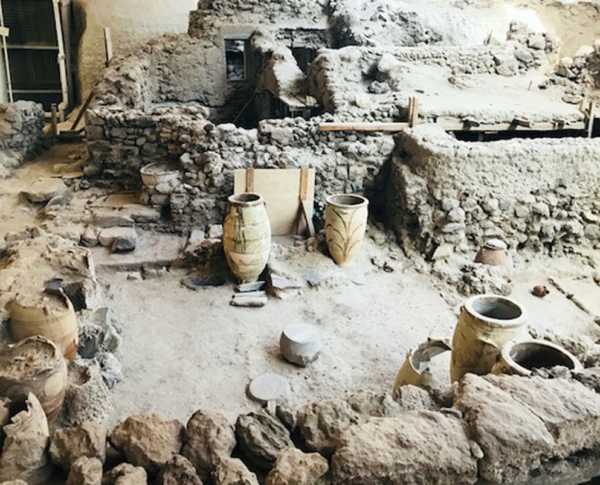 It became modern without phasing out the advantages of tradition. 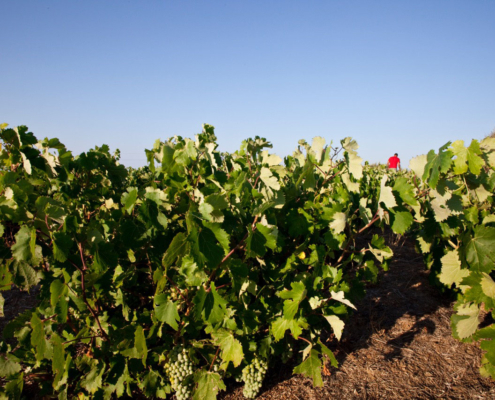 Many ventures have been established recently, using up-to-date equipment while remaining mostly small- or medium-sized. 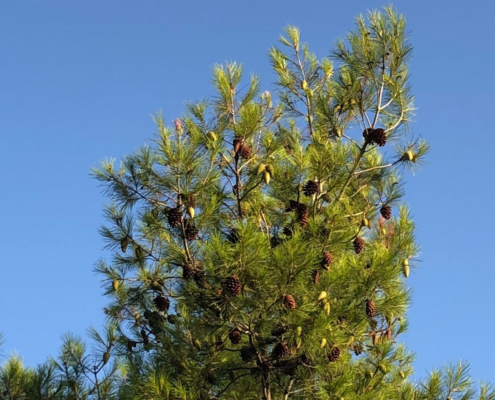 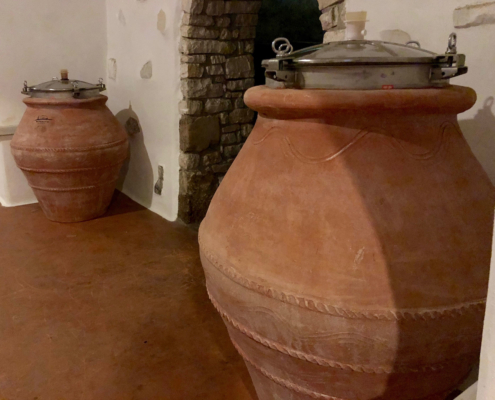 However, it is worth bearing in mind that a medium-sized winery by Greek standards would be rather small if compared with the average winery of many other European or New World countries. 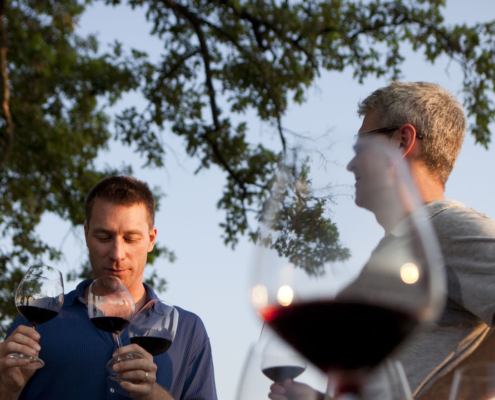 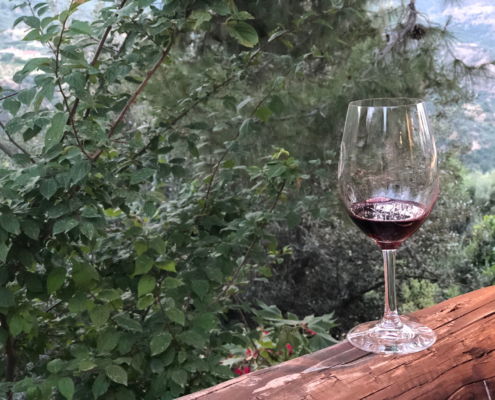 On the other hand, there is a plethora of traditional wineries that have been revamped by their owners and can compete with the “newcomers”, meeting the challenges of the marketplace. 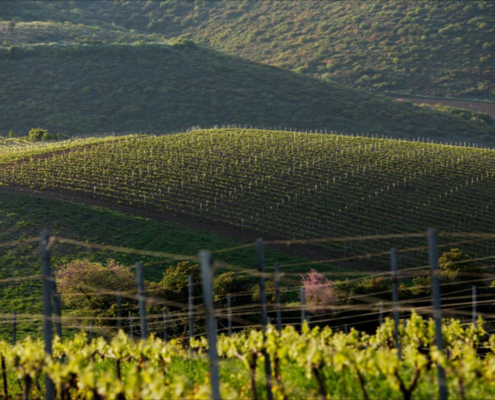 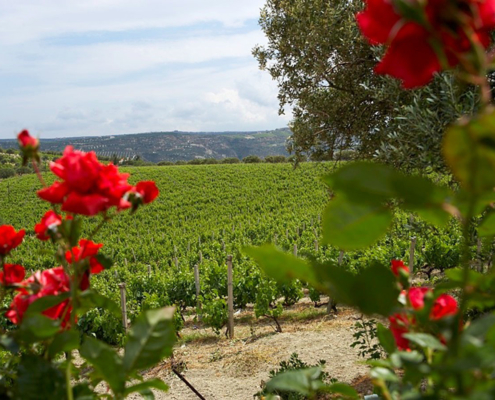 The very essence of Greek wine production is the family-owned boutique winery. 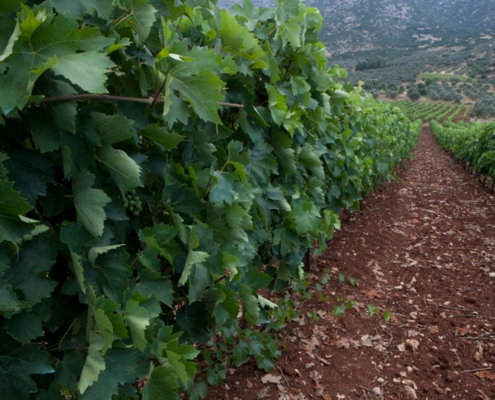 The Wines of Greece are created by people whose wine production is a very personal process. 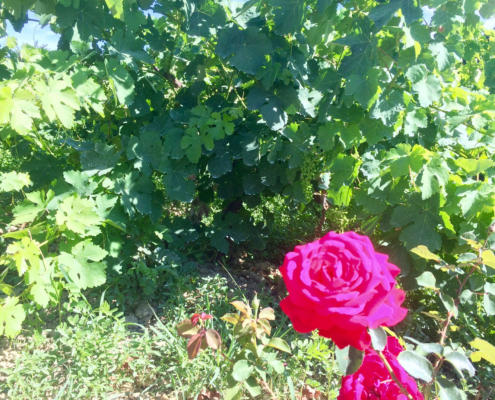 This is directly reflected in the personal touch found in the vineyard and in the winery. 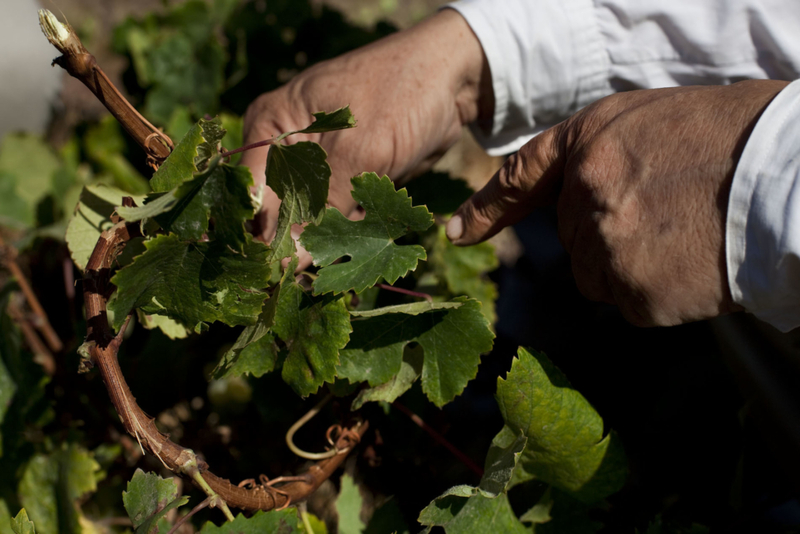 All vineyard practices, from planting to pruning and harvesting, are carried out entirely by hand. 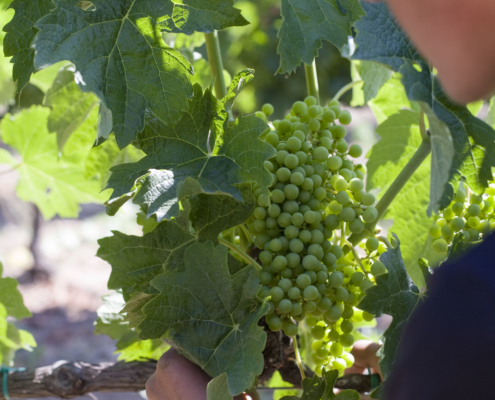 The amount of manual work done in Greek vineyards might increase labour costs, but it allows for greater attention to detail and an astonishing ability to select only the best grapes, both being key factors in top-quality wine production. 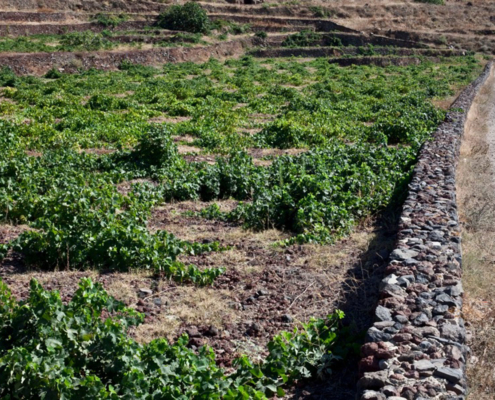 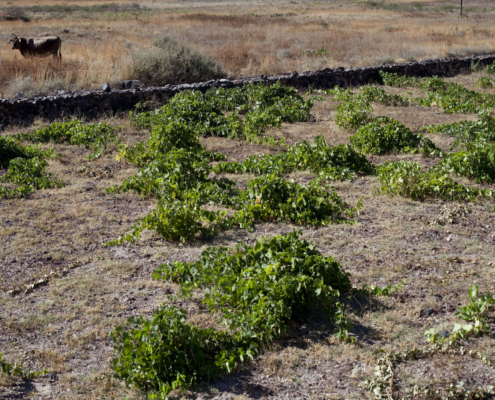 The meticulous manual work also explains the fact that Greek vineyards are brimming with globally unique vineyard practises, like the kouloura vine training system of Santorini, or the aplotaria system found in Paros. 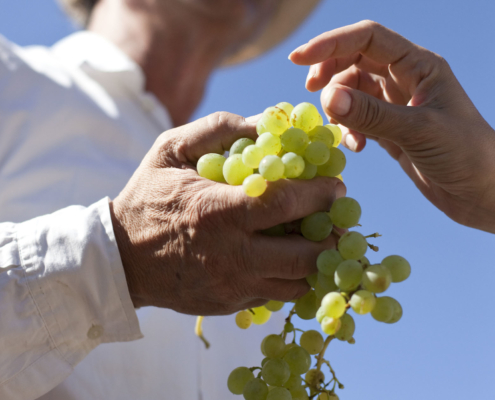 There is a rich heritage of vine growers and winemakers, coming from centuries’ worth of collective experience. 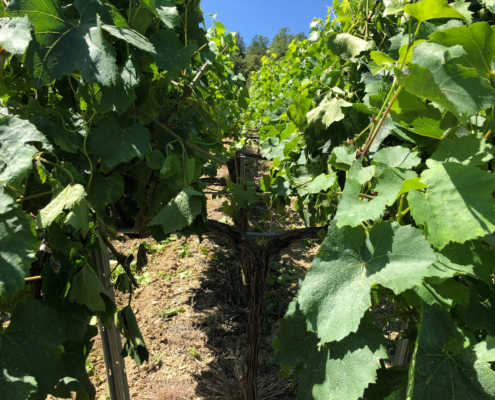 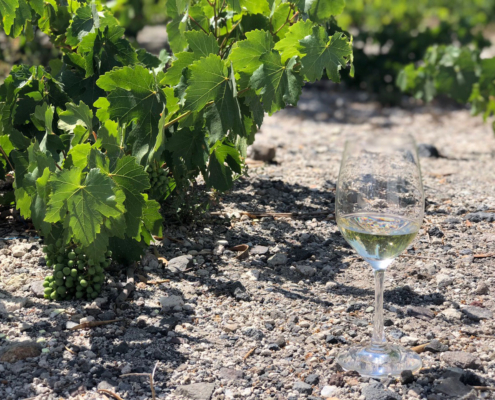 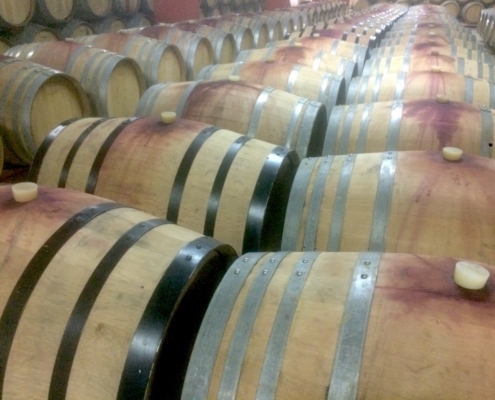 It is most reassuring, however, that the use of innovative practises with the aid of cutting-edge technology in vinification comes to embellish and highlight the arduous work carried out in the vineyard. 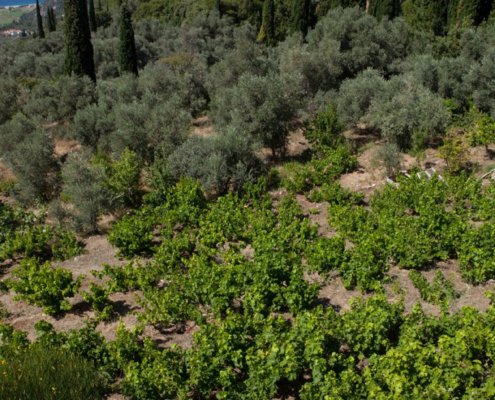 In more ways than one, Greek wine is what all wine should be. 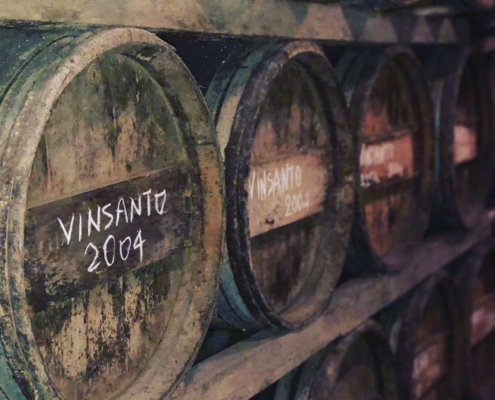 While the personality of a large amount of the wine consumed around the world is determined by marketing experts and accountants, Greek wine producers craft their wines in an artisanal way. 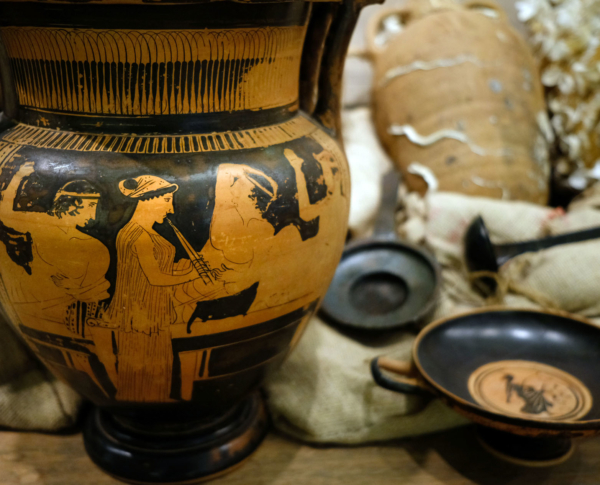 The way tradition has incorporated innovation (or vice versa) becomes fascinating when it is filtered through the human factor. 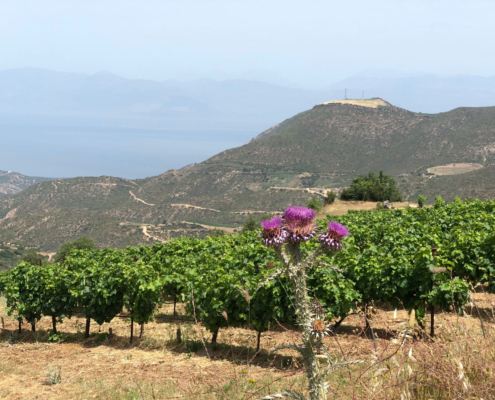 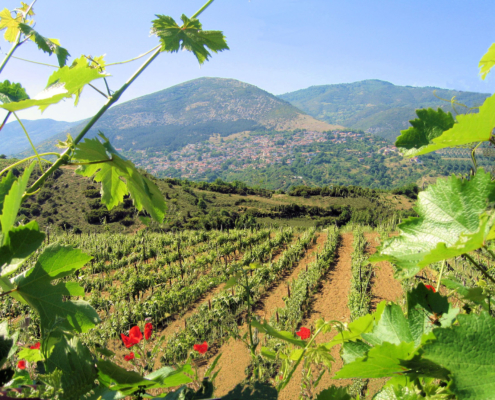 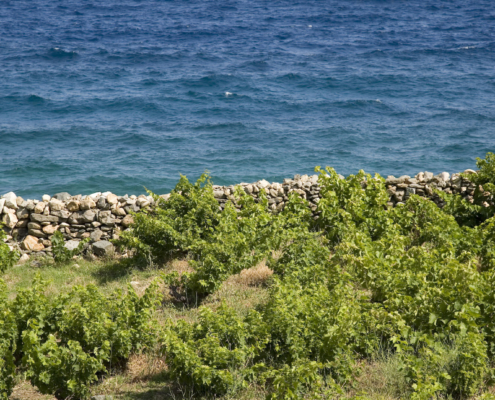 Veteran winemakers and vine growers, backed by decades of experience, abound in Greece. 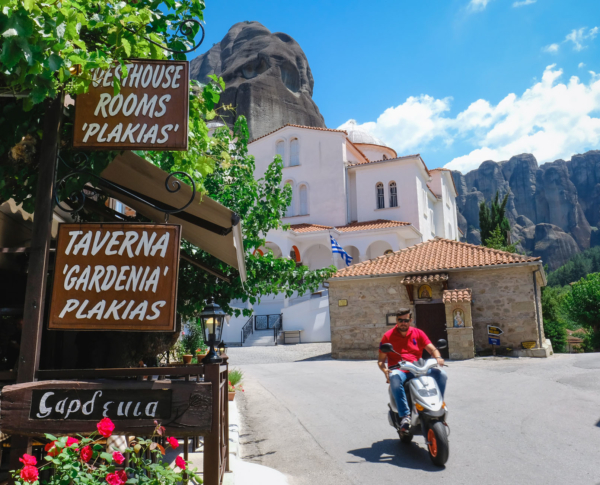 The new generation, inspired by its fathers, decided to study abroad in order to gain advanced know-how and international expertise. 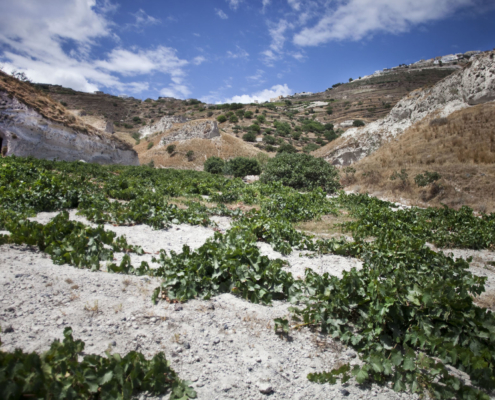 However, young producers returned to Greece and became talented, pioneering winemakers or specialised wine experts. 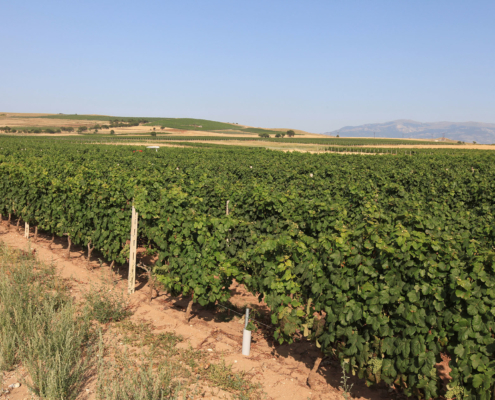 Many of them are also spending considerable time teaching in Greek universities, preparing the next generation of wine professionals.